The Zinus modern Studio collection is an ideal combination of function and style. 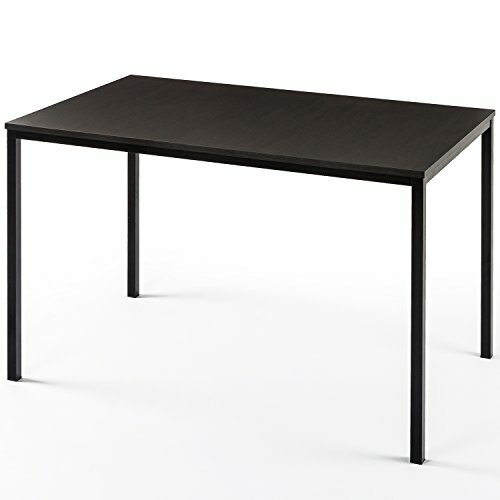 The Soho dining table is sturdy, with black steel tubing and a high density surface panel with rich brown wood grain finish. The modern Studio collection Soho dining table will add an elegant touch to any décor. Easy to assemble. Worry free limited 1 year warranty.